Kick off 2017 with a Direct Mail campaign! January is one of the best times of the year to promote your services or products. Don’t let your competition get there first, start planning Now! At Nova we have the resources and expertise to produce and distribute mail campaigns to your customer database. 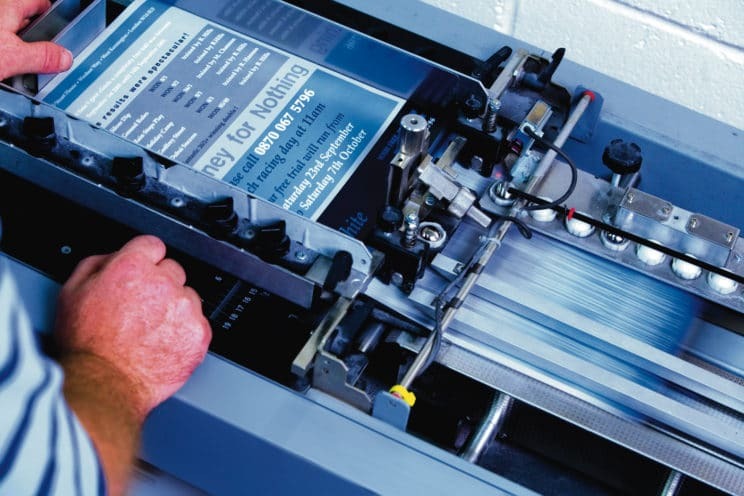 We can check your data to ensure it is up-to-date, then our Print and Personalisation facility will do the rest! If you need fresh prospect data we can supply that too, just tell us who you want to target and we’ll get it ready to go. Contact our sales team on 01444 231400 or email sales@novadirectmail.co.uk.